It’s said that the future is built on the foundation of the past. While the earliest days of Engage! live on in the memories of those who were there, we consider ourselves abundantly fortunate to have documentation of most of our Engage! Summits, in the form of photography, video and words of attendees and speakers. Whether you’ve heard of Engage! 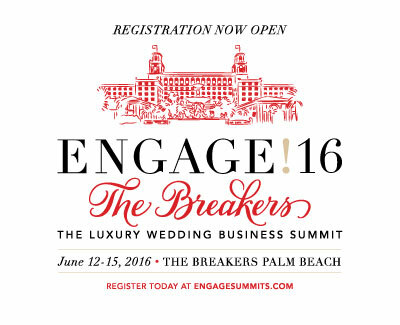 and want to see what it’s really all about, are considering attending one, or were there and are looking back for memories, partner contact information or creative décor and gifting ideas, we invite you to revisit highlights from our past Engage! events.